Take a break from your advertising! This cooling and drying towel is the perfect size and is made to wrap around your neck. The towel is reusable and made of a soft micro-fiber 80/20 mix of polyester/polyamide. Simply add water and the towel will keep you cool for hours. Imprinted on both ends of the towel, making it a great way to get your brand out there. 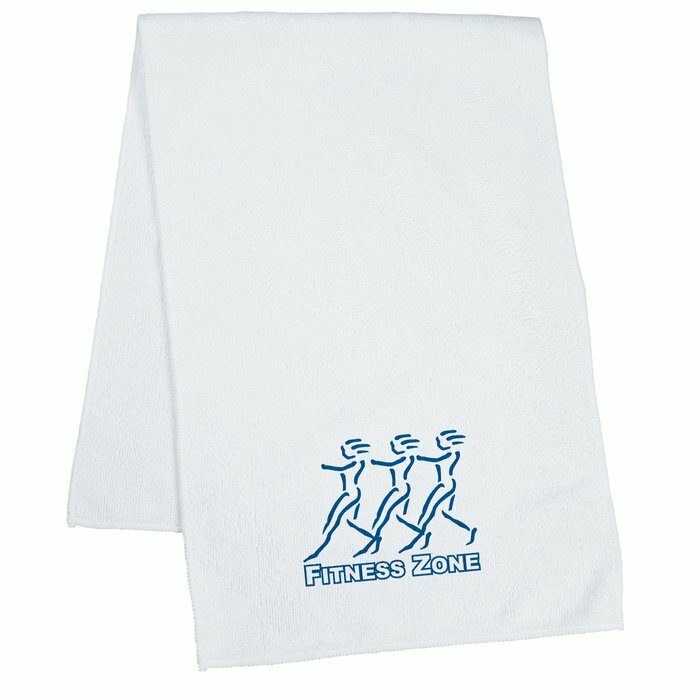 Your price includes a one-color imprint on one end of the towel. Additional imprint/location available for an additional charge.